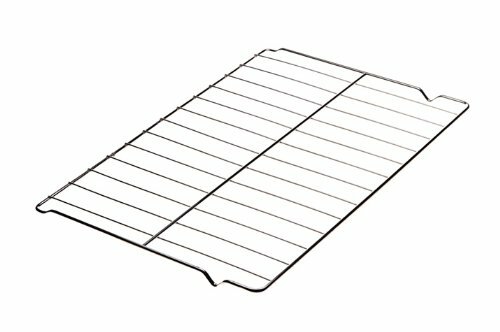 THIS W10256908 WHIRLPOOL STOVE/OVEN/RANGE OVEN RACK IS COMPATIBLE WITH MANY DIFFERENT WHIRLPOOL, KENMORE, KITCHENAID, ESTATE, ROPER AND MAYTAG OVENS.SPECIFICATIONS:SIZE: APPROXIMATELY 24" X 16".THIS IS A GENUINE WHIRLPOOL PART. IT IS A DIRECT REPLACEMENT PART FOR YOUR ORIGINAL OVEN RACK. This part works with many different Whirlpool, Kenmore, Kitchenaid, Estate, Roper and Maytag ovens. View More In Range Parts & Accessories.